Gwynnie Bee is a service that offers unlimited styles for women. 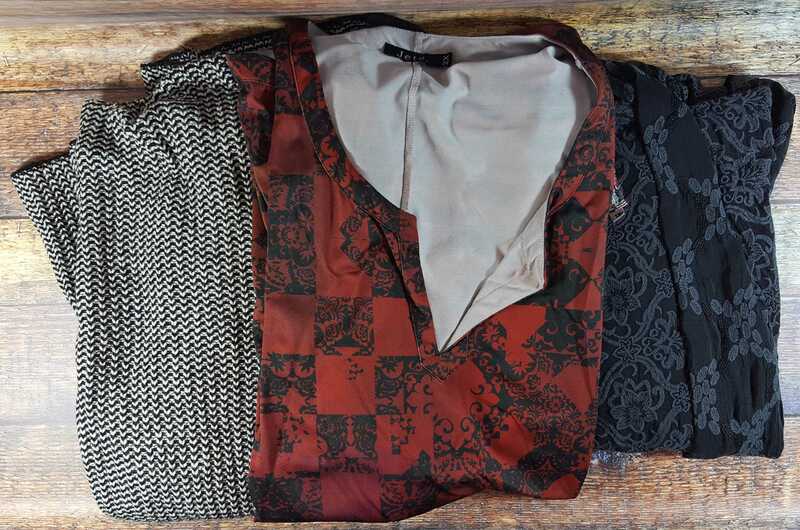 With your monthly subscription get unlimited exchanges of styles in your GB closet, free laundry! Available in sizes 0-32. Get your first month free! Deal applies automatically, just visit and subscribe. Gwynnie Bee April 2016 Review + Free Month Trial! Gwynnie Bee Holiday Deal: Save $10 on Gwynnie Bee Gift Memberships! Gwynnie Bee Coupon: First Month FREE + 25% Off First Paid Month! Gwynnie Bee Mother’s Day Deal: Save $10 on Gwynnie Bee Gift Memberships! LAST DAY: Free Month of Gwynnie Bee + $10 Off Gift Subscriptions! Don’t Forget: Free Month of Gwynnie Bee + $10 Off Gift Subscriptions! Free Month of Gwynnie Bee + $10 Off Gift Subscriptions! Today Only! Free Month of Gwynnie Bee + Free Lipstick! Today Only! Free Month of Gwynnie Bee + $10 Off! Today Only! Free Month of Gwynnie Bee + Free Item + Fit Guide! Gwynnie Bee Mother’s Day Deal: $10 Off + Free Face Mask! 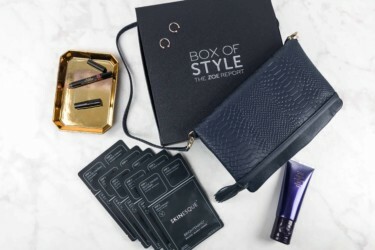 Free Gwynnie Bee Trial Month + Free Cosmetic Bag + $10 Off! Two Days Only! Extended! 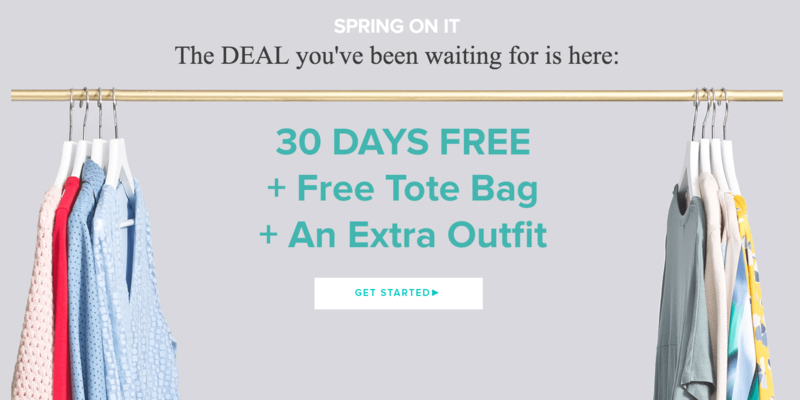 Free Gwynnie Bee Trial Month + Free Cosmetic Bag + $10 Off! Last Day! Free Gwynnie Bee Trial Month + Free Cosmetic Bag + $10 Off! Today ONLY! Gwynnie Bee Cyber Monday Deals: 1 Month Free + Member Offers! Free Gwynnie Bee Trial Month + Free Lipstick! LAST DAY Free Gwynnie Bee Trial Month + Bonus Item! Free Gwynnie Bee Trial Month + Bonus Item – Exclusive Offer! Gwynnie Bee Free Trial & Holiday Party Prizes! Gwynnie Bee Cyber Monday Deal: 40% Off At-Home Styles + Free Month! 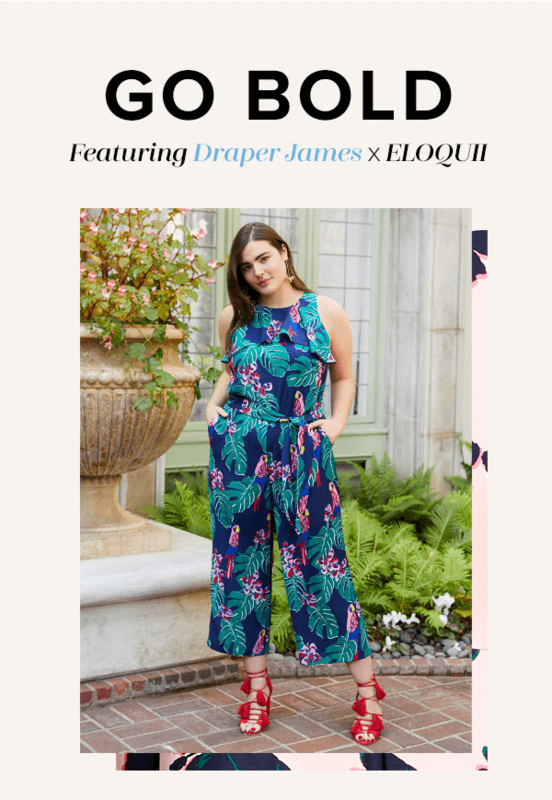 Draper James X ELOQUII For Gwynnie Bee + 30 Day Free Trial! Tocca for Gwynnie Bee + 30 Day Free Trial! Gwynnie Bee Now Offering Designer Rachel Antonoff + 30 Day Free Trial! Gwynnie Bee Now Offering Boho Designer Hemant & Nandita + 30 Day Free Trial! It’s not $35 a month, it’s more than that if you want variety. The dresses are cheap fabric and you would be further ahead to check out your local TJ Maxx or Marshals for the same line of clothing brands offered here and for half the cost. When you cancel, you pay for the full next billing cycle but no additional items are sent out. Not really the kind of clothes I like.